Rob is a teacher, writer, podcaster, and blogger based in London, Ontario, Canada. He is a teacher at Fanshawe College, one of the hosts of the Department of Nerdly Affairs podcast, and the founder/producer of the Kung Fu Action Theatre audio drama group. He is married to his beautiful wife Connie, and owned by his dogs Winston and Penny. 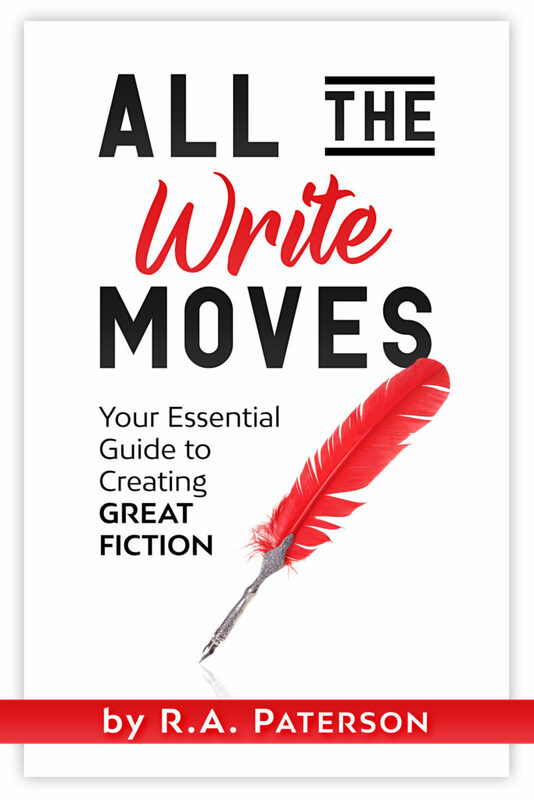 You guide to writing great fiction! 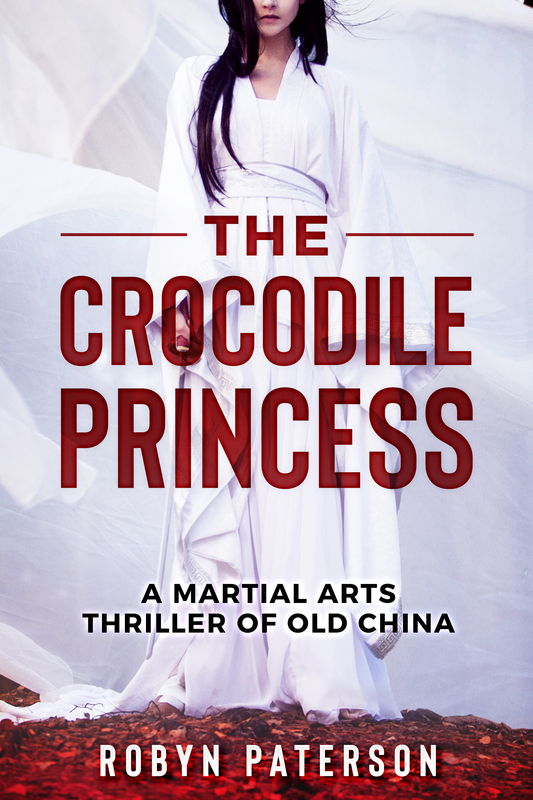 High Kicking Adventure in Old China! Write! Shonen Manga is now available on Smashwords for Free! Time to make All The Write Moves!